But Moon Shadow grows to love and respect his father and to believe in his wonderful dream. And Windrider, with Moon Shadow's help, is willing to endure the mockery of the other Chinese, the poverty, the separation from his wife and country, even the great earthquake, to make his dream come true. 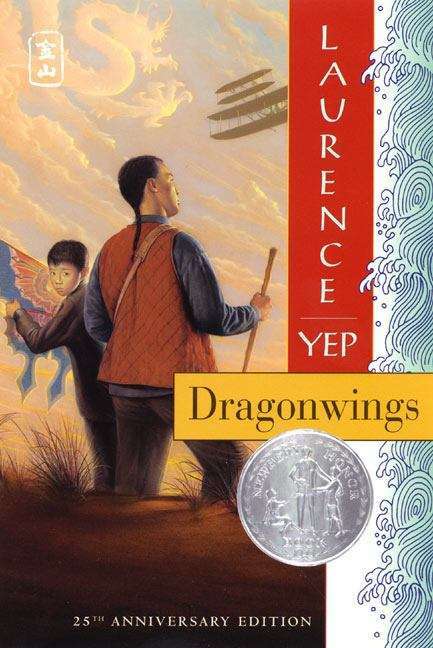 Inspired by the account of a Chinese immigrant who made a flying machine in 1909, Laurence Yep's historical novel beautifully portrays the rich traditions of the Chinese community as it made its way in a hostile new world.